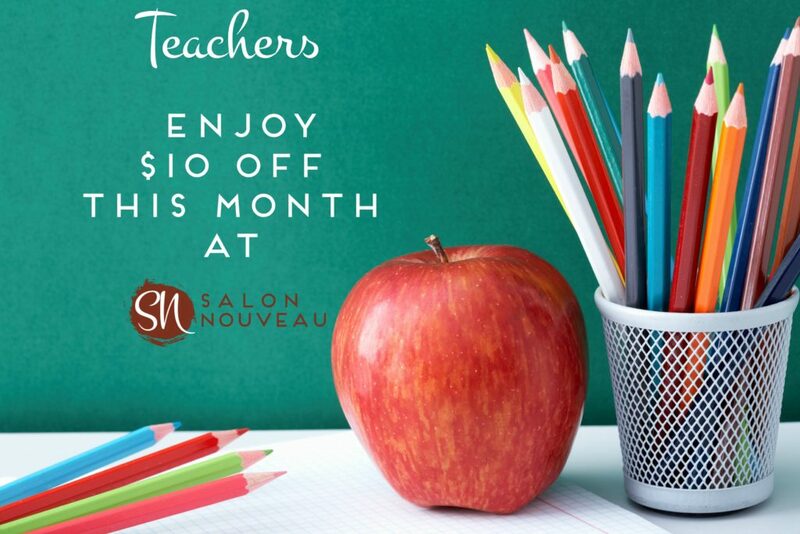 We’ve got a Teacher Discount this month at Salon Nouveau Get ready for Back-to-School with Salon Nouveau and we’ll give you a $10 gift card to use at a future appointment. To take advantage of this offer simply book an appointment in August and show your school ID at checkout. 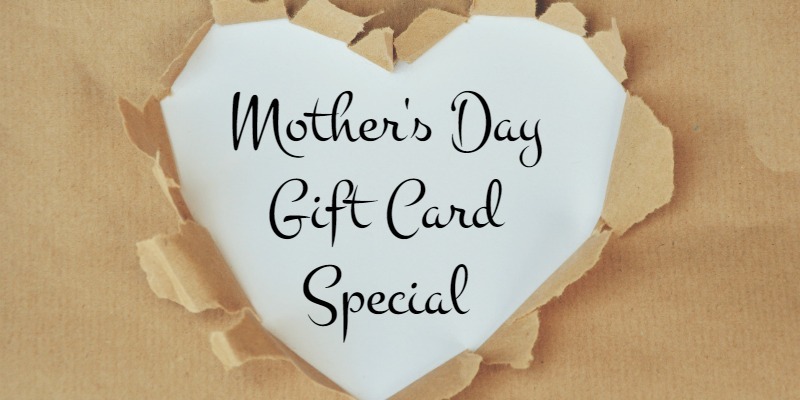 Not sure what to get your Mom or wife for Mother’s Day? 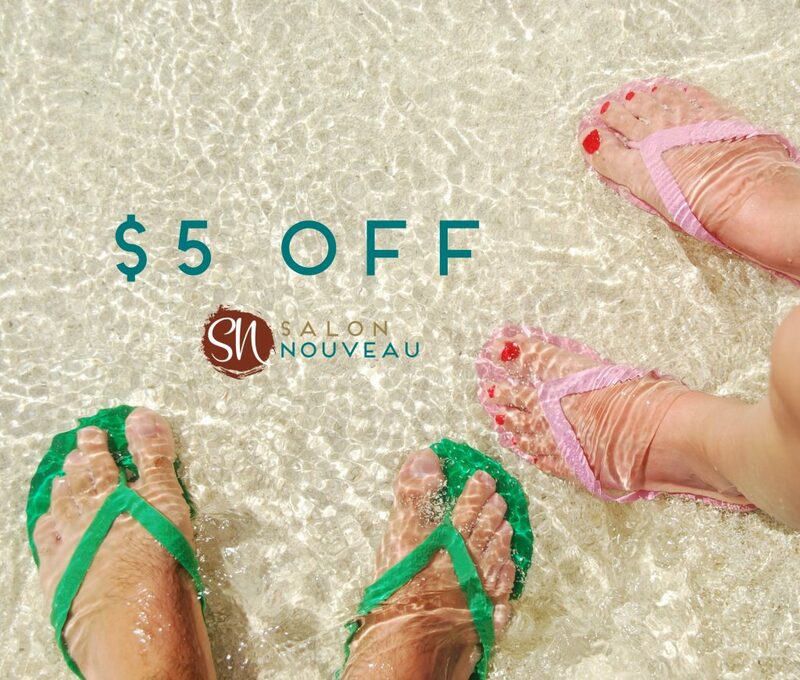 This month* at Salon Nouveau, book a pedicure with a friend and you’ll both receive $5 off your service. Call (716) 731-2304 to book your appointment. Hurry in, these chairs are waiting for you! *This promotion is running through April 30, 2017. 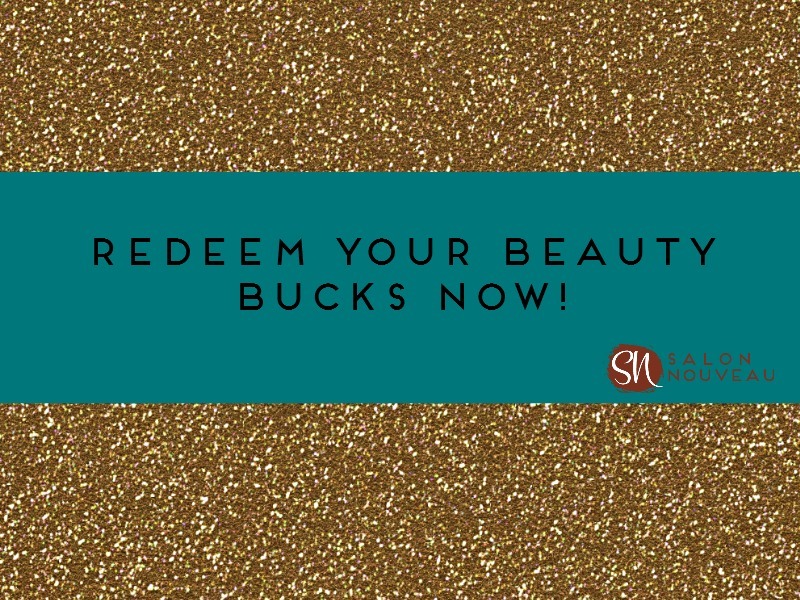 If you earned Beauty Bucks in December, it’s time to redeem them! This month only, cash in your Beauty Bucks and save. Don’t let them expire, come in and try a new service. 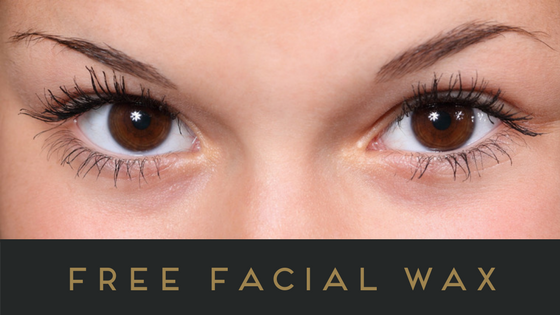 We offer: Manicures Pedicures Hair Removal Eyelash Extentions Facials And More! Click here to check out our full menu! Join us for our upcoming shopping event and bring a friend! PLUS…now through December 31st, earn $10 in Beauty Bucks for every $50 you spend in the salon. Come back in January and use your Beauty Bucks on products or services. 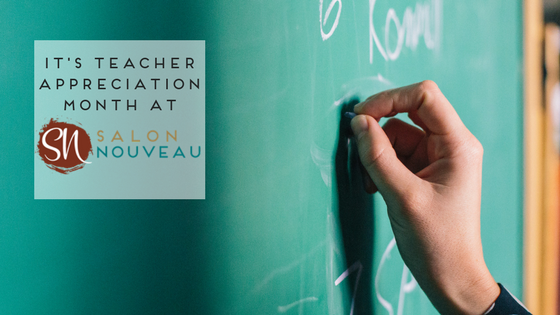 Hey Teachers, we’ve got you covered for Back to School! Show your ID and receive $10 off* any service during the month of August. 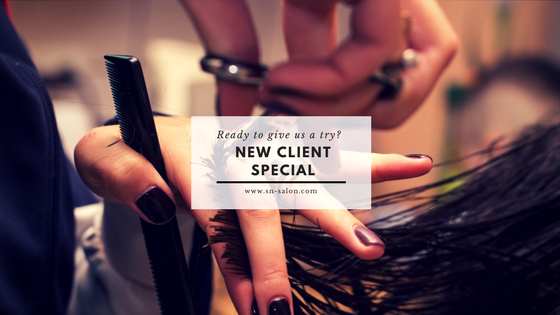 *This offer is only valid with participating Stylists. Please check with your Stylist to determine if they participate in salon promotions. There is no cash value associated with this offer. 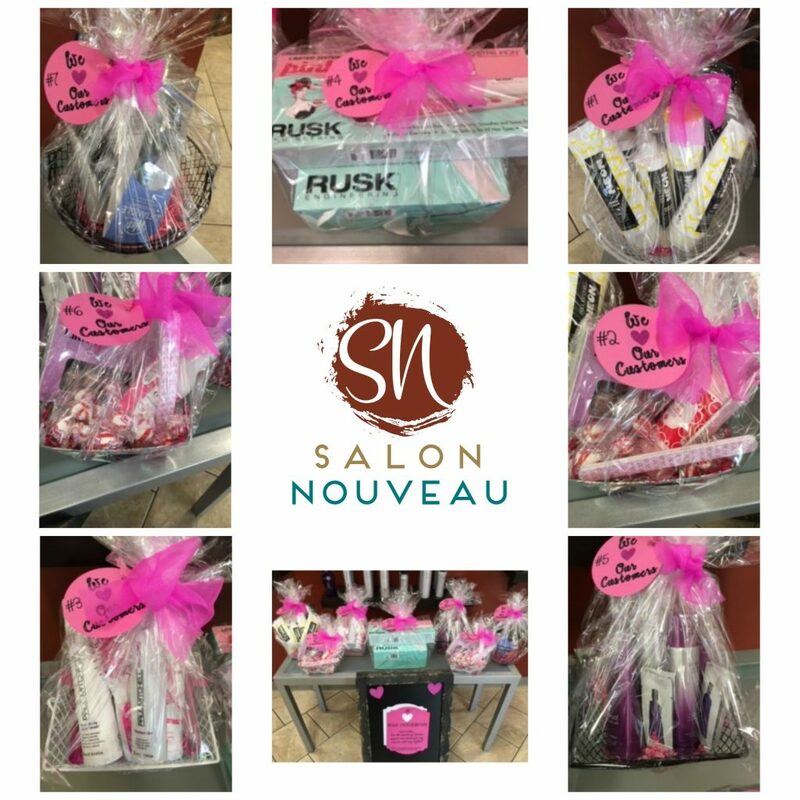 The Makeover Market at Salon Nouveau PLUS what’s new this month! 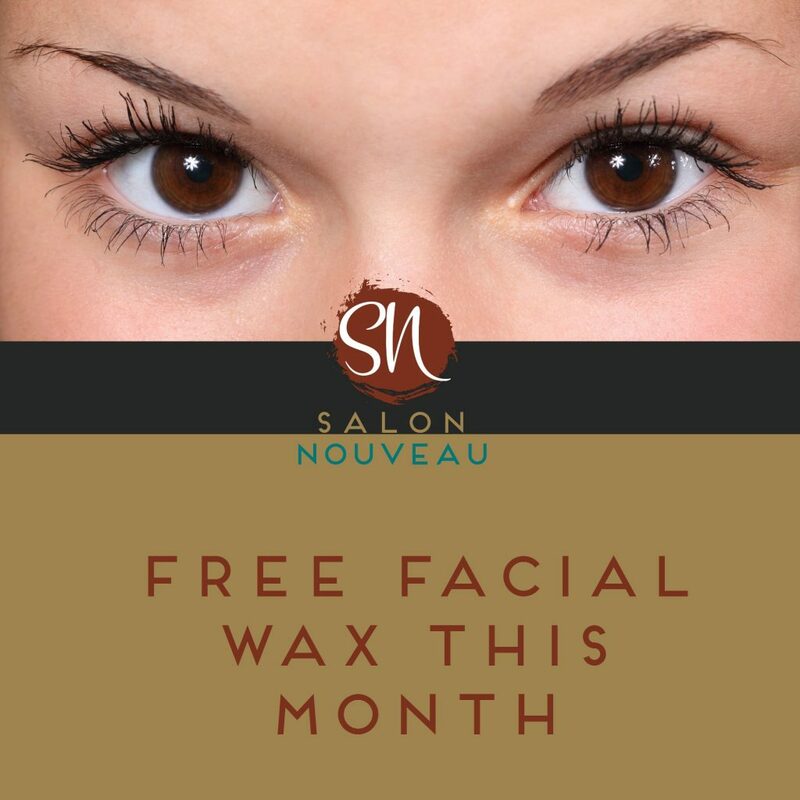 Boo-ya, there’s big things happening this month at Salon Nouveau!